Together we can help Kerala & Kodagu to get back on feet. Our first integrated Food Card Program is here! We have opened a brand-new Gift Card store on Paytm. Founded in 2010, Paytm is an Indian e-commerce payment system and digital wallet company. It is estimated that over 7 million merchants across India use this QR code to accept payments directly, while its active user base is over 100 million. We have launched another Gift Card store, this time on My Airtel app. The app has more than 50 million users on the Android platform. Our store on My Airtel has over 80+ brands listed, including the likes of Amazon, Flipkart, Shoppers Stop, Lifestyle. My Airtel app users can find it under Quick Actions. The one on Paytm is attracting top brands, as you read this. We will update you with the scale of its growth, next month. 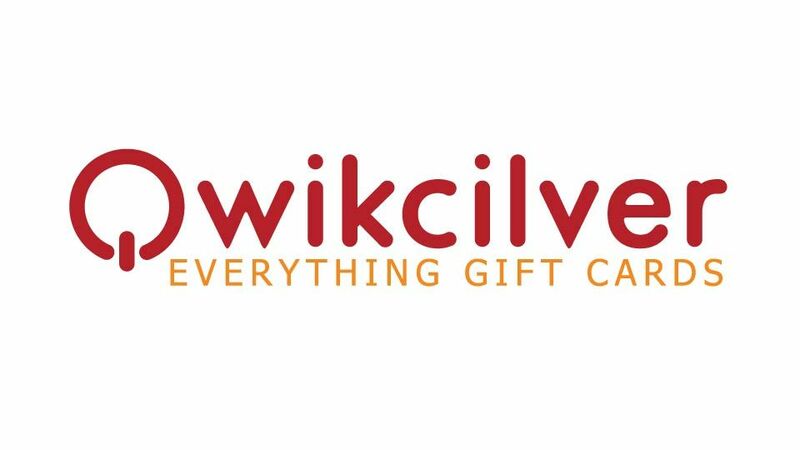 Both the stores are powered by our QwikGiftAPI, which means that the users can purchase the gift cards, instantly! “…if we are the face and body of MakeMyTrip gift card, I think they [Qwikcilver] definitely are the soul of the [gift card] program…” says Mr. Vikas Kwatra, Business Manager, MakeMyTrip.com.